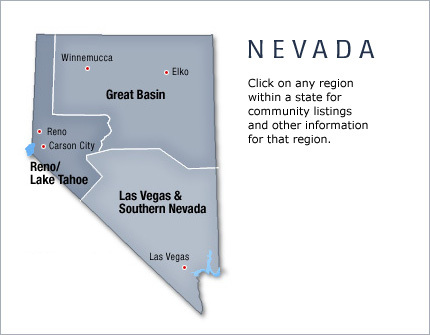 Nevada's official nickname is "The Silver State". Other nicknames include "The Sagebrush State" and "The Battle-Born State", and the state's motto is "All for Our Country," and the state song is "Home Means Nevada" by Bertha Rafetto. The phrase "Battle Born" is on the state flag.